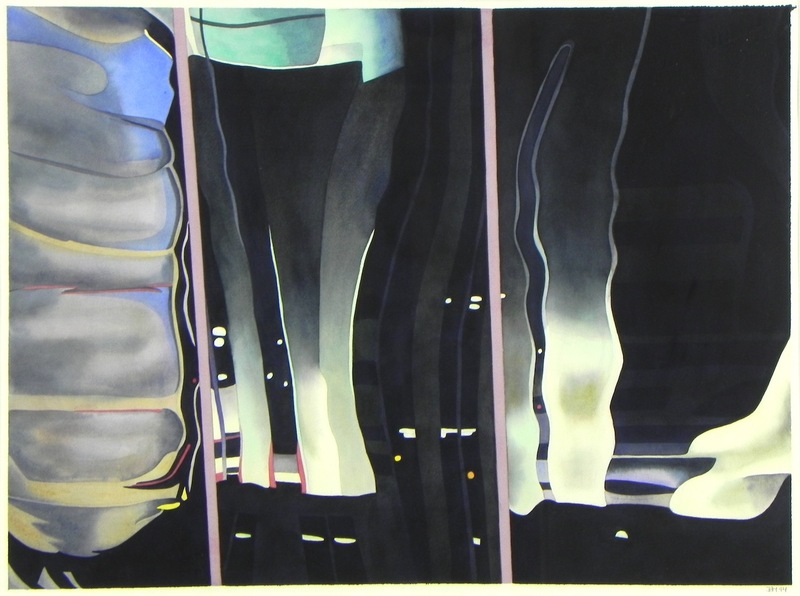 This series of abstract watercolors by Jane McClintock (1937-) explores the changing urban landscape of New York City where she studied art. 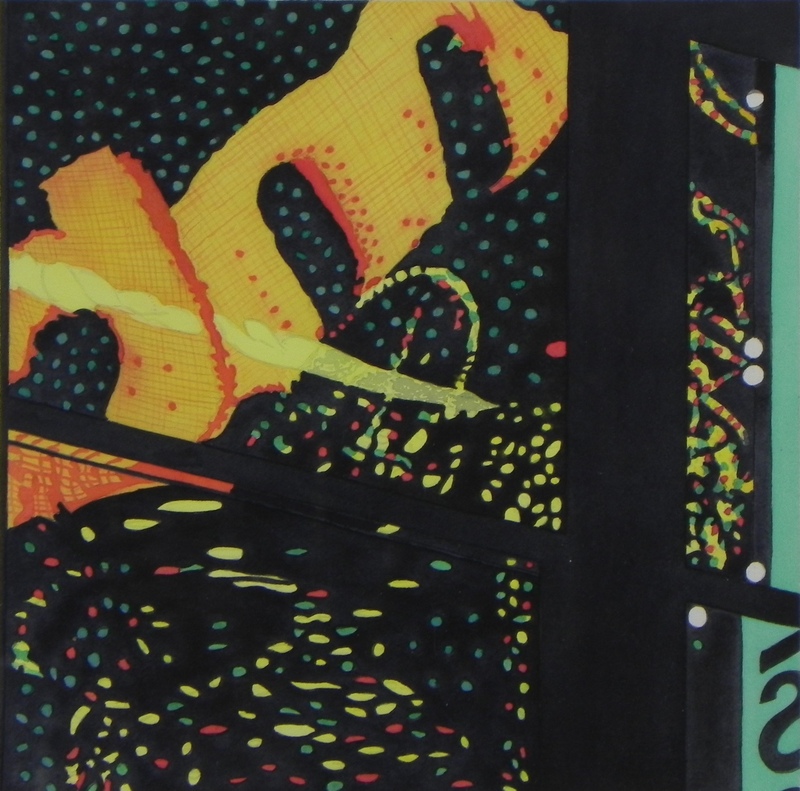 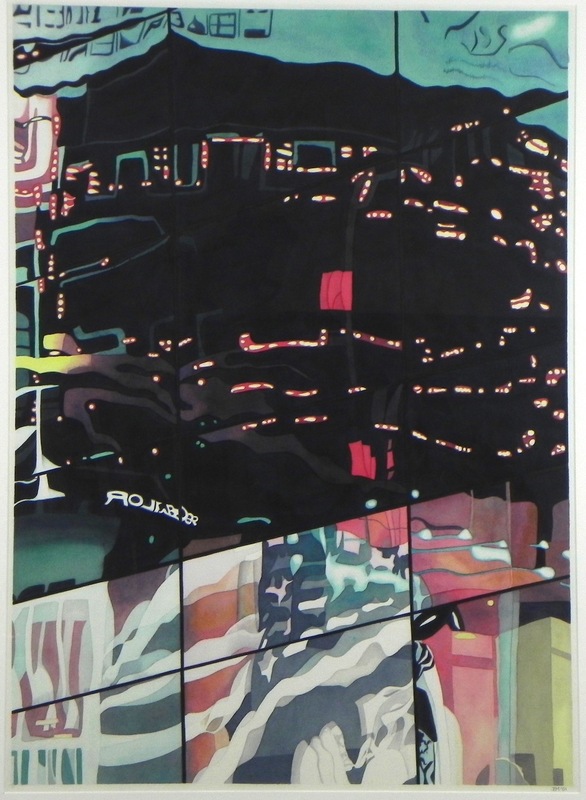 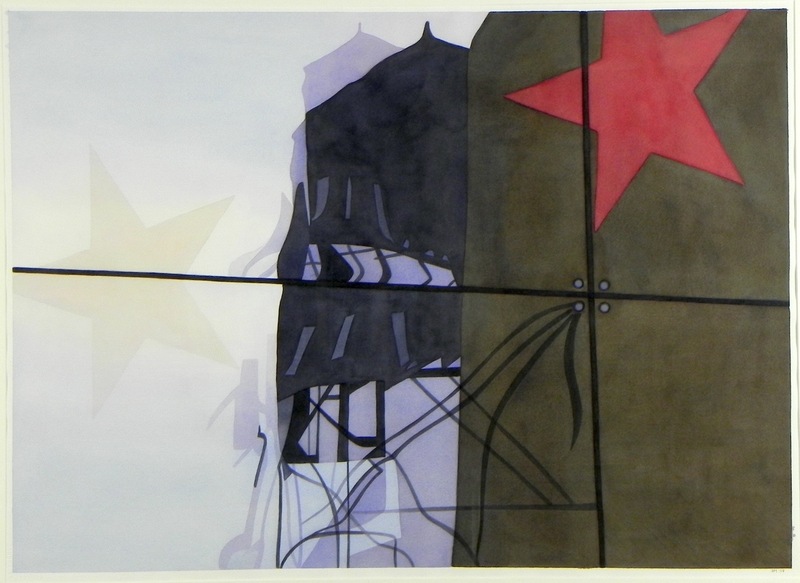 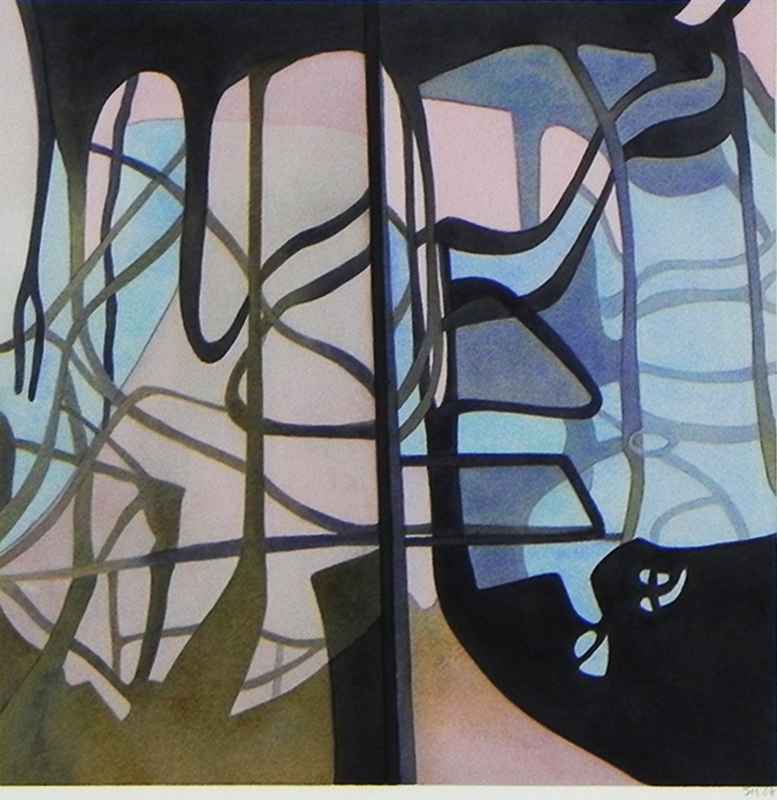 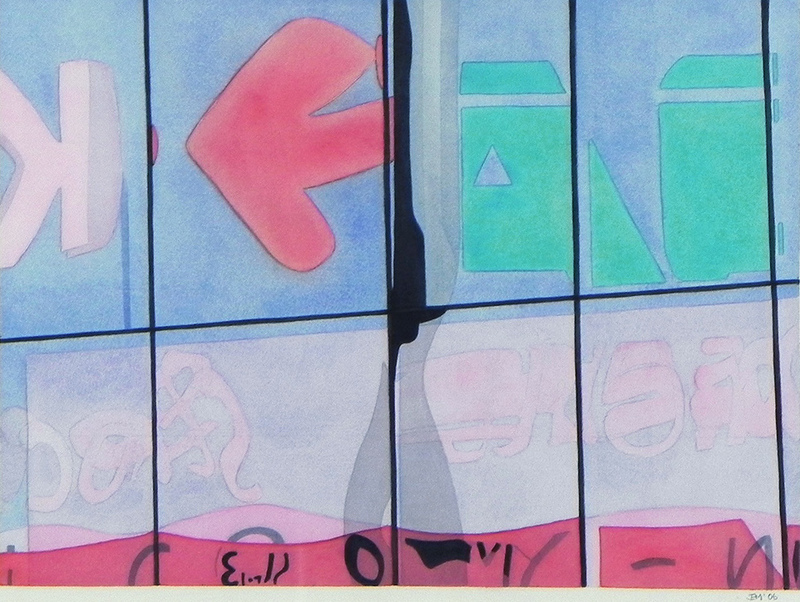 Her watercolors stem from intentionally distorted photographs of the architecture that represent the building’s reflections, lights, and the day and night action of the city, especially Times Square. 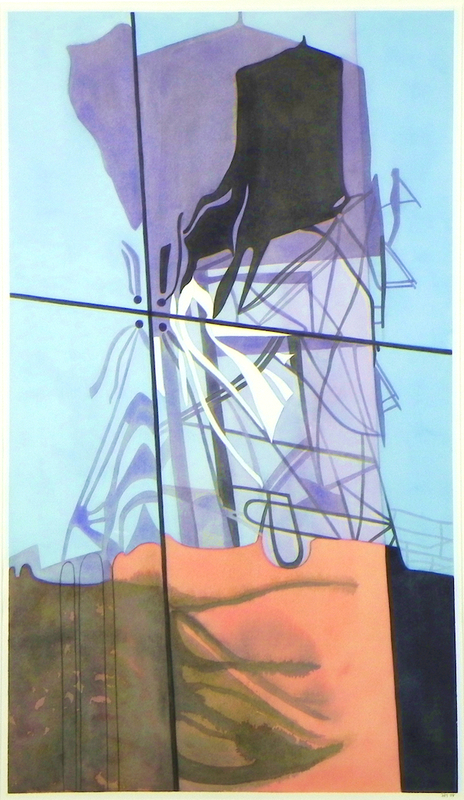 McClintock’s emphasis on architectural forms and appreciation of mass reflected in New York’s buildings speaks to her training as a sculptor as well as her skill and technique as an artist. 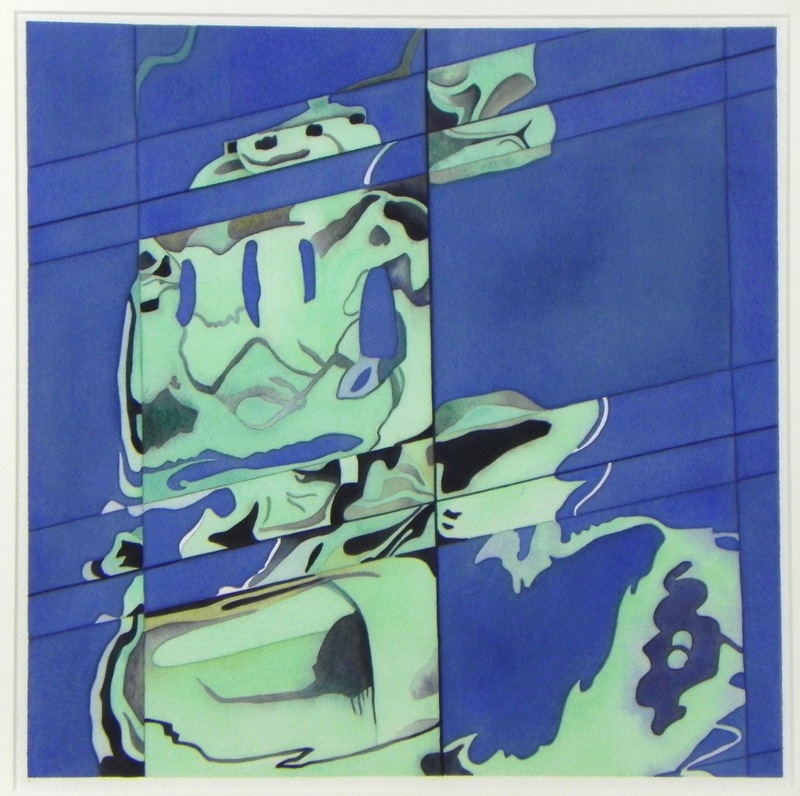 Many of the pieces have a smaller study and larger corresponding size. 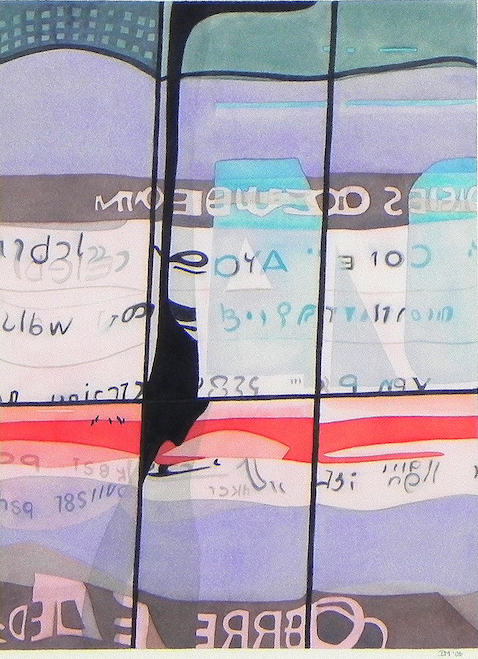 All paintings come matted and are framed in a simple contemporary whitewashed maple.